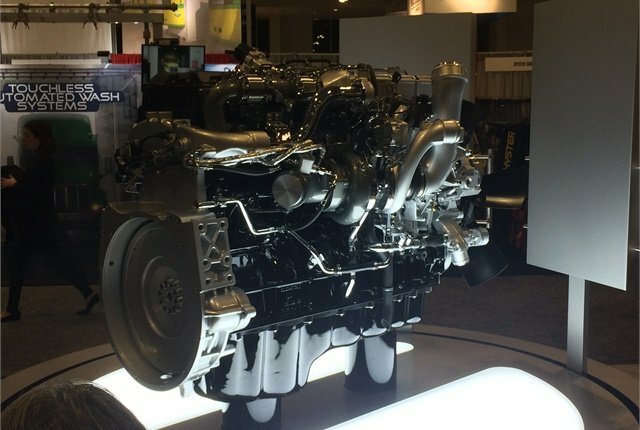 Navistar's new A26 diesel engine, unveiled at TMC in Nashville, is the product of a radically new approach to engine design by the company. 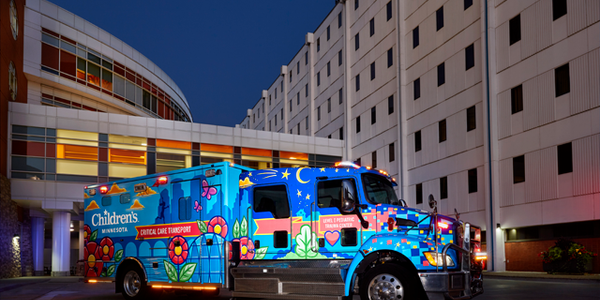 NASHVILLE -- When International President Bill Kozek came from Paccar in 2014 to right the ship at Navistar, he knew the situation was critical. And he knew the task before him was immense. 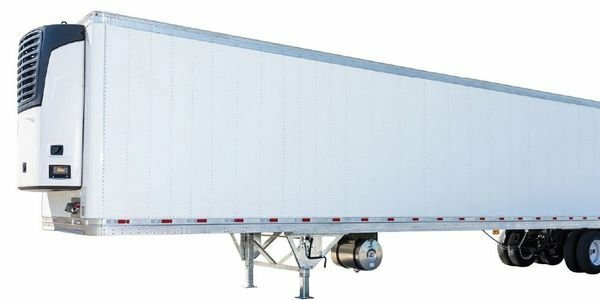 In fact, many industry experts were ready to write off the truck and engine manufacturer. But he expressed confidence that the talent, the determination and the sheer stubbornness of Navistar’s employees would eventually win out. At the Technology & Maintenance Council Annual Meeting Monday night, the company announced a completely new and thoroughly modern family of diesel engines that, in Kozek’s words, will allow Navistar to not only regain the ground it lost during the divisive EGR-SCR wars of the early 2000s, but to also stake a claim as a diesel engine technology leader at a time of tremendous change in the North American trucking industry. 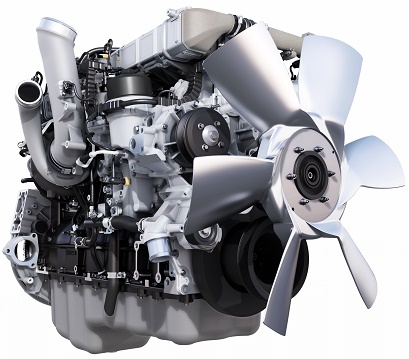 Leading International’s charge into the new, technological future is the A26 diesel engine – a wholly new powerplant, developed using the company’s also-new Project Alpha engine design program, a radically new diesel engine design philosophy. Project Alpha was initiated as a way to cast off old, stratified engine design thinking, and approach the concept of a modern, fuel-efficient diesel from a totally new perspective. Navistar’s new A26, 12.4-liter diesel engine is the first product of that program. "Project Alpha has fundamentally changed how we design diesel engines," Kozek said. 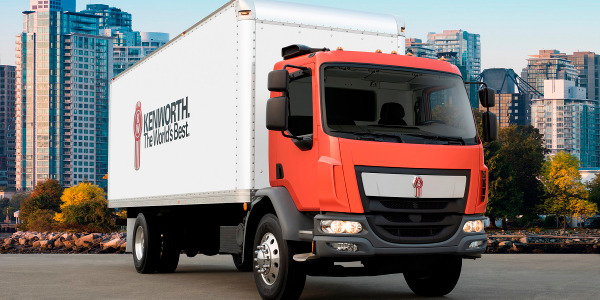 "The International A26 has been designed to address the rigorous demands of Class 8 truck customers. It's been tested to extremes and meets a demanding B10 design life standard for an unprecedented 1.2 million miles." The new A26 is also a first glance at a new, but quickly growing collaboration between International and Volkswagen, which acquired a major stock-holding stake in the company last year. The A26 is based on the crankcase of a D26 engine from MAN – a German truck and engine manufacturer wholly owned by Volkswagen. According to Darren Gosbee, vice president of advanced engineering for International, the new A26 diesel engine produces up to 475 horsepower and 1,750 lb.-ft. of torque from a design that's 600-700 lbs. lighter than a traditional 15-liter, big bore engine. 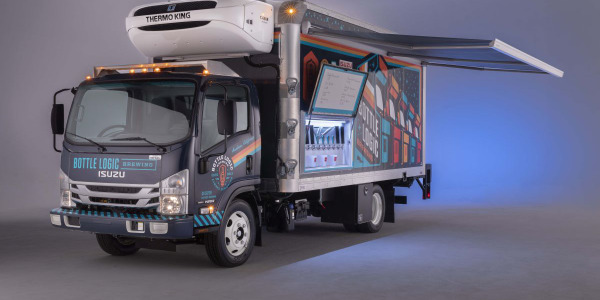 Additionally, he said, its components have been carefully engineered to deliver uncompromising uptime as well as class-leading fuel efficiency, reduced weight and quiet operation. 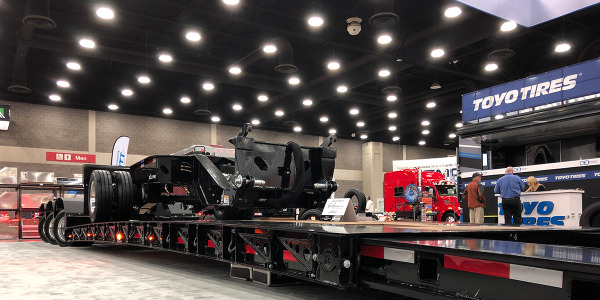 "The A26 was designed from the ground up to deliver industry-leading uptime, durability and reliability," Gosbee said. "The A26 is as simple as a modern engine can be, and we've built uptime into every part of the development process, from design to calibration to testing." 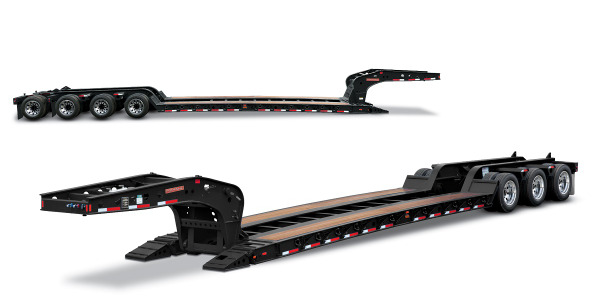 To achieve that goal, Gosbee said, every component on the A26 has been designed from the get-go to maximize uptime. This includes using a titanium compressor wheel with a simplified single-stage design, as well as a variable geometry turbocharger that reduces complexity and enhances reliability. 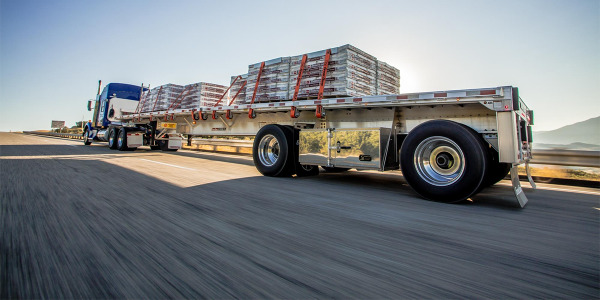 Larger piston pins, connecting rods and bushings help optimize load distribution for enhanced durability, while smaller piston cooling jets increase oil pressure to improve lubrication, increasing oil change service intervals up to 70,000 miles. The A26 diesel tips the scales at 2,299 pounds, whicn Gosbee said makes it the lightest engine in its class, weighing in at 55 pounds lighter than the engine it replaces. That said, International engineers were able to leverage the company’s cutting edge compacted graphite iron (CGI) crankcase technology to ensure the A26 has greater strength and fatigue resistance than traditional gray iron. Gosbee said the engine’s composite valve covers and shot-peened aluminum flywheel housing help deliver impressive weight savings over more traditional engine block casting solutions. Taken as a whole, Gosbee added, the A26 is the most efficient engine ever offered in International's on-highway lineup. Thanks to a simplified air management system and a new variable geometry turbocharger, Gosbee says the A26 delivers a 5% fuel economy boost over International’s previous, comparable engine offering. Fuel injection pressure is maximized by the engine's 2,500 bar (36,300 psi) high-pressure common rail fuel system, which is coupled with new cylinder head coolant passages that are 50% less restrictive to reduce parasitic loss to the water pump, which allow the A26 to reduce both fuel consumption and emissions. According to International, the A26 is backed with the industry's best engine warranty: two years, unlimited miles. This warranty, Gosbee said, reflects confidence in the engine's reliability and durability, which have been confirmed through extensive validation and testing process. The A26 engine is available for order in the International LT Series of long-haul vehicles and RH Series of regional haul vehicles.